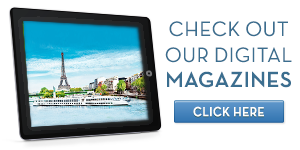 If you're looking for the best travel agency around, you've found us! 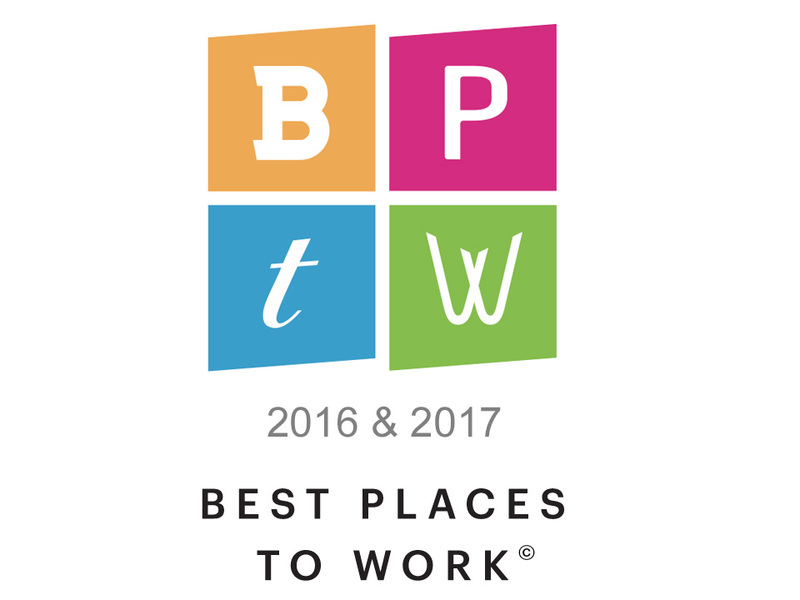 We've received many awards, some of which are listed here. Whatever your vacation is, we can help you! Or look on Google for our reviews there. 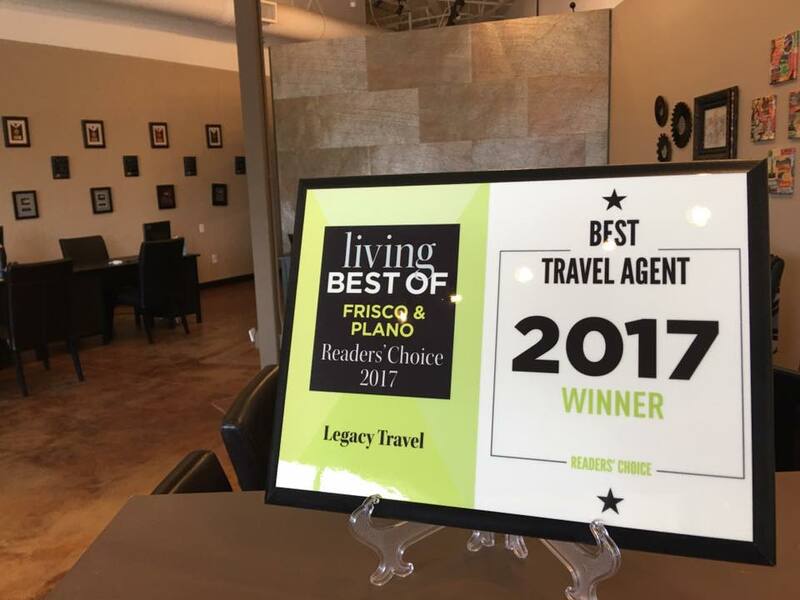 Legacy Travel has been voted the top travel agency in Plano & Frisco for 2017 by readers of Living Magazine. 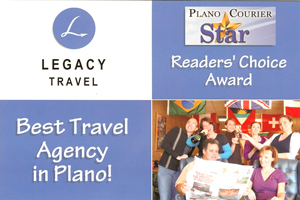 We were voted the BEST Travel Agency in Plano by the readers of the Plano Star Courier! If you voted, thank you for your vote! We didn't even know voting was going on, and didn't know we were in the running. Apple Vacations Hawaii MVP Agency! Legacy Travel has been named the Hawaii MVP agency for North Texas. This award recognizes the top agency in each region for Hawaii sales with Apple Vacation.